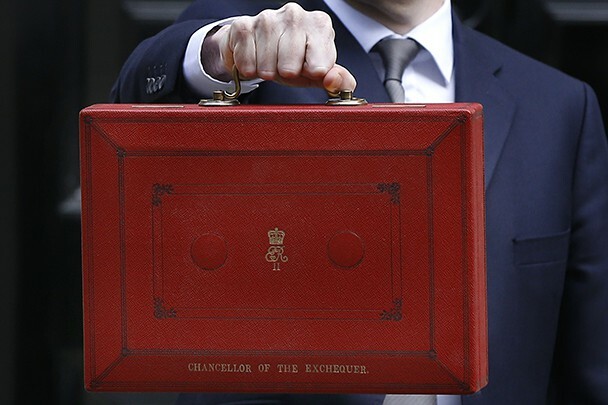 Find out all the latest Summer Budget news. 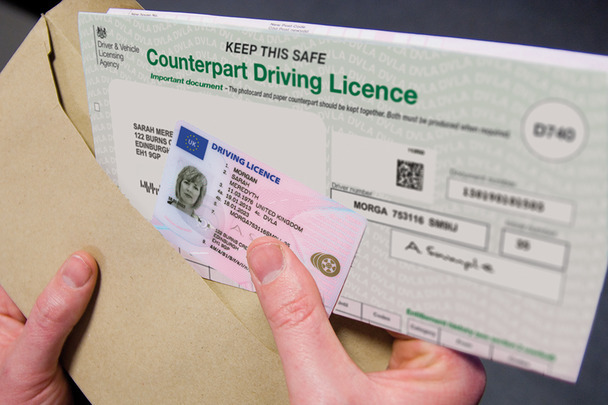 From 8 June 2015 you no longer need the paper counterpart to your photocard driving licence. Use Universal Jobmatch to find full or part-time work in Great Britain and abroad.